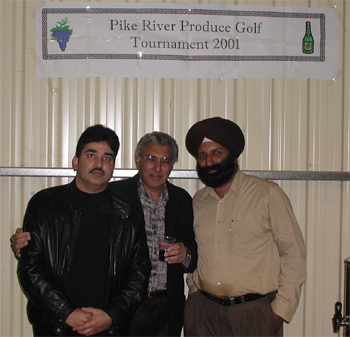 Since 1999, Pike River Produce has been hosting the Pike River Produce Cup. 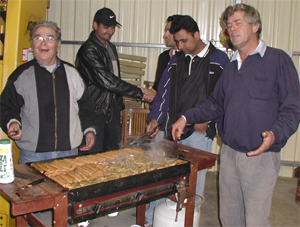 The tournament is held each July in various towns of the Riverland. 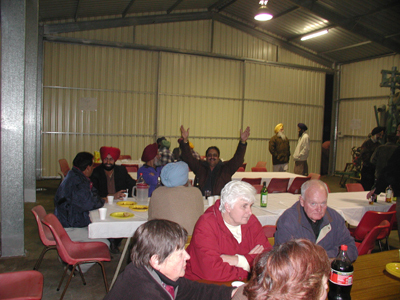 Golfers from around the state of South Australia have participated in this annual event. 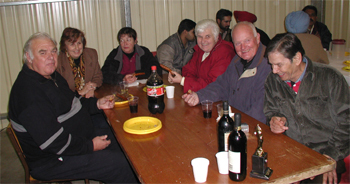 Each year the tournament participants enjoy the country atmosphere and the fine wines of the region. 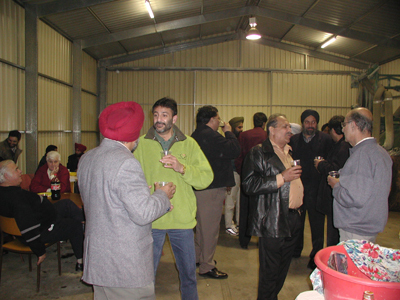 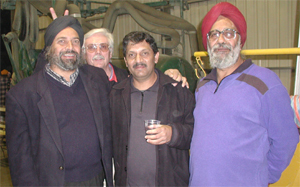 A celebratory victory gathering is held afterward where local Sikhs, Pike River Produce employees, participants and their families socialize and enjoy each other's company. 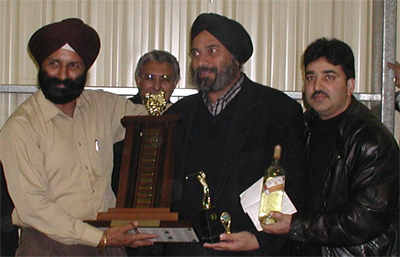  Sukhi Sanghera of Magill Golf Club, Adelaide (2000). 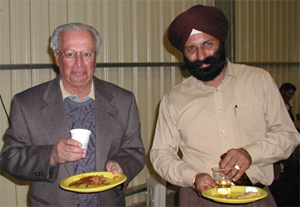  Michael also of Magill Golf Club, Adelaide (1999). 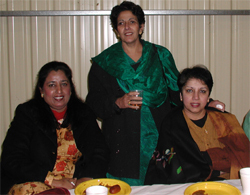 The next tournament will be held in July 2002, at the Renmark Country Club.